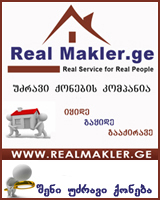 -დამხმარე პროგრამების დაყენება. 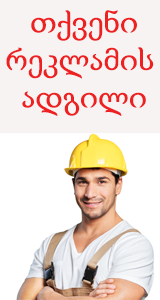 სრულიად უფასოდ. 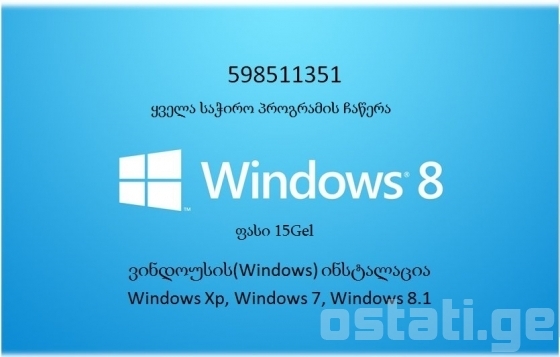 ჩავწერ: Winrar, Adobe reader, Flash Player,Skype, gomplayer, Daemon Tools, Opera, Googlechrome და კიდევ სხვა. პერიფერიული მოწყობილობების მიერთება კომპიუტერზე(პრინტერი, სკანერი, ვებ კამერა, Wifi-მოდემი. ).